dislikes: smart mouthed people, judgmental people, just bad people in general. comes from a family of Jewish cats. the only Jewish family in the Underground. 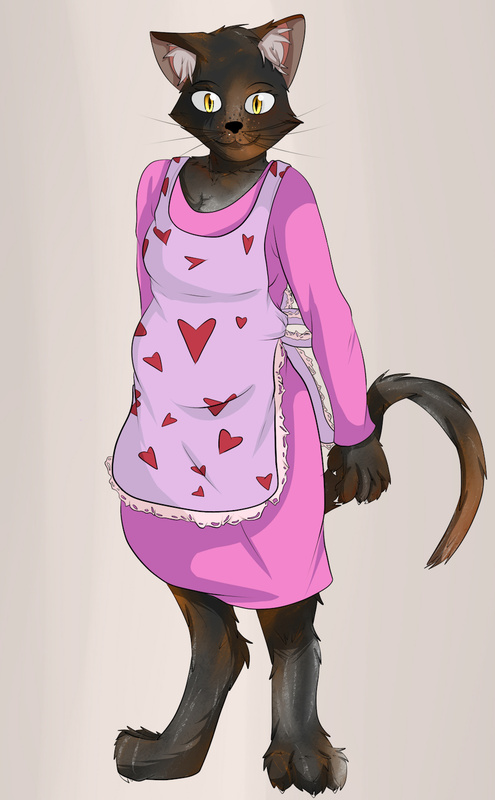 burgerpants' mom design from my fanfiction, If We Stayed.